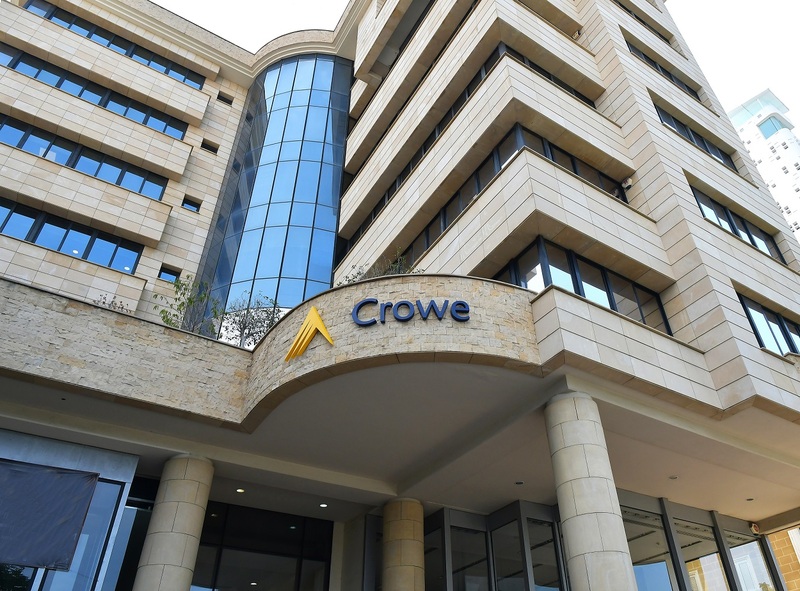 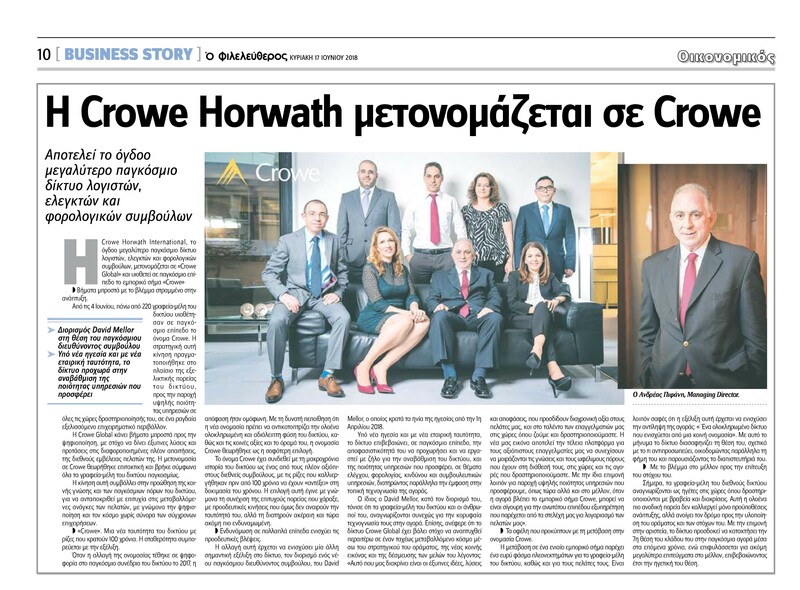 On June 4th Crowe Horwarth was globally renamed to “Crowe Global”. 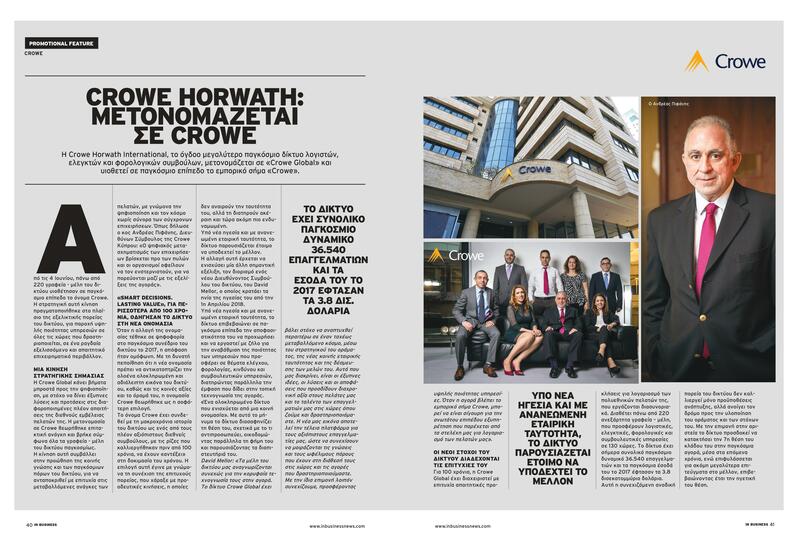 In order to communicate the change in Cyprus , we arranged for some article publications in popular Business magazines and newspapers. 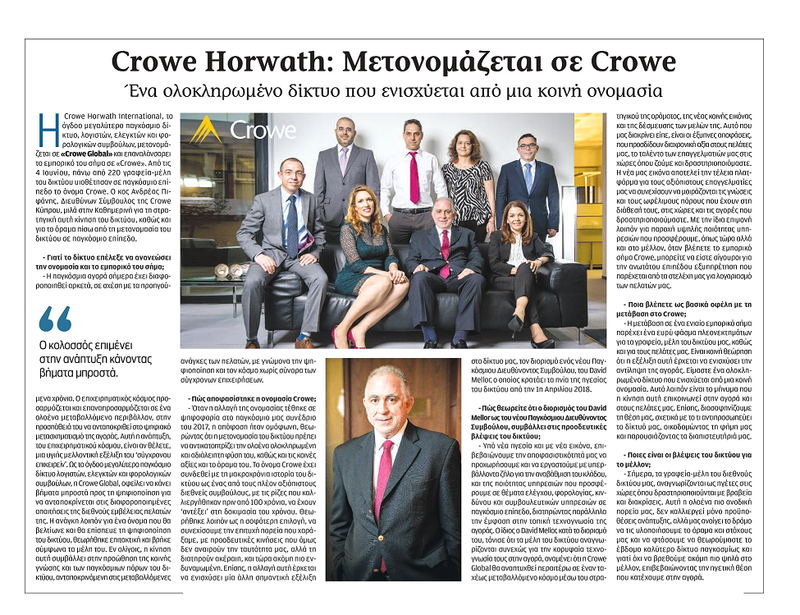 We also prepared & distributed a press release in the media announcing the change.